Valentine’s Day is fast approaching and what better way to treat the lady you love than with the gift of luxury this year. Whether this is your partner, one of your friends or family members, make sure you share the love with the ones who are special to you this Valentine’s Day. For those who are lacking inspiration, here are our top 10 luxury gifts for her. 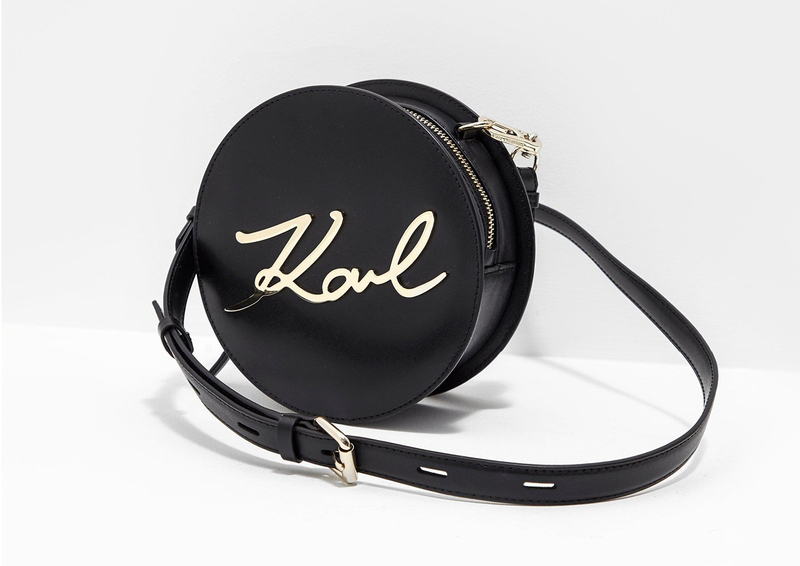 Creating aesthetic and relevant rock-chic designs that fill your wardrobe with inspiration and style, Karl Lagerfeld presents this Round Shoulder Bag which comes in a black colourway and features metallic branding to make sure that his style is imprinted onto your outfit at even the smallest point. Make her stand out this Valentine’s Day with this beautiful bag. Marc Jacobs aims to create everyday pieces that give off a sense of premium style and helping you define who you are through a fashion movement. 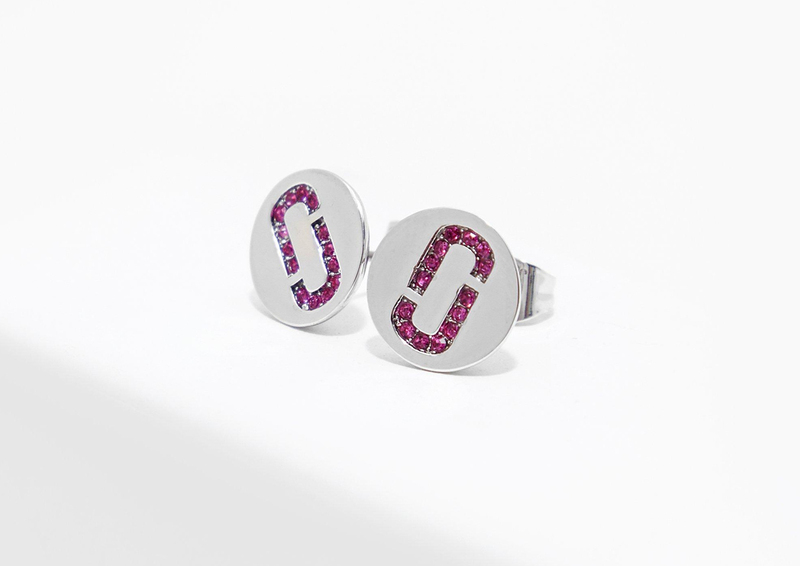 This applies to his accessories line, starting with these Snapshot Earrings which come in a silver colourway with a contrasting pink logo for a simple yet stand- sparkles that are sure to put a smile on her face. 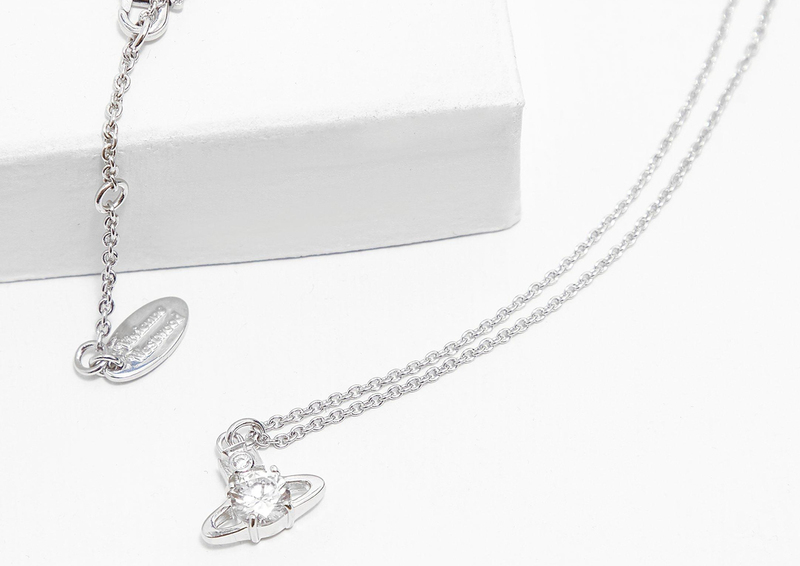 This stunning Reina Pendant necklace is crafted in silver and has a crystal as a centrepiece to the signature orb emblem charm. 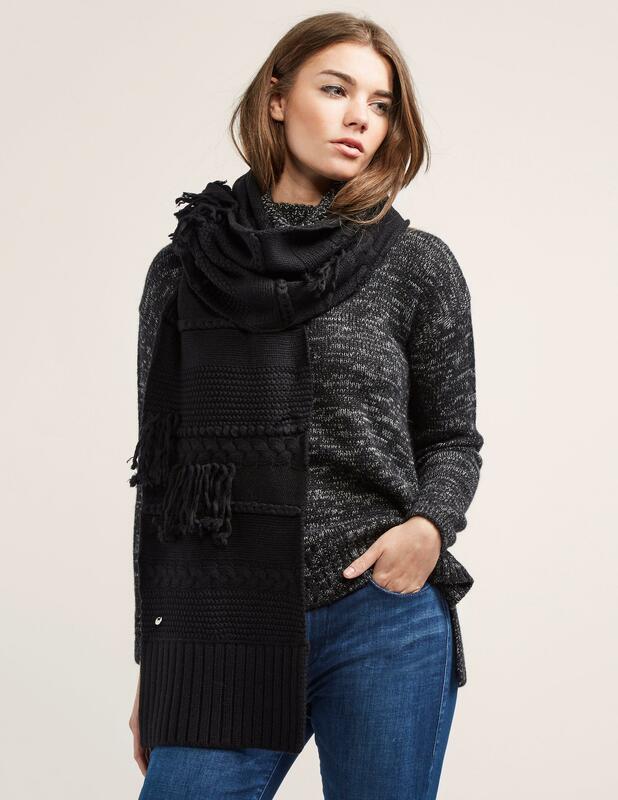 A piece that will go with everything and adds a little something special to any outfit. Why not go one step further and get the earrings to match? Here we have a true shop stopper coming from Versus Versace. The brand creates expressive pieces with bold and contemporary prints. 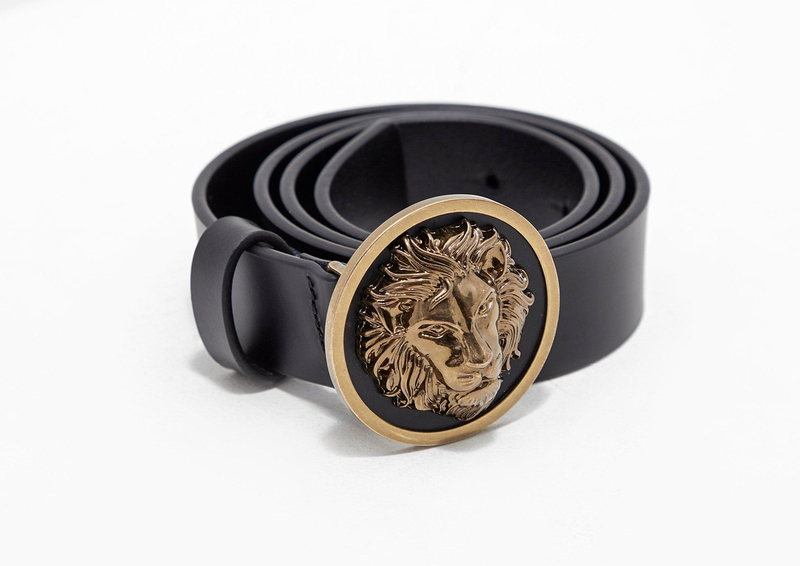 Sure to make a statement is this amazing Lion Head Belt which comes in a black leather colourway and features large gold lion head emblem buckle for the stand out addition to your wardrobe. 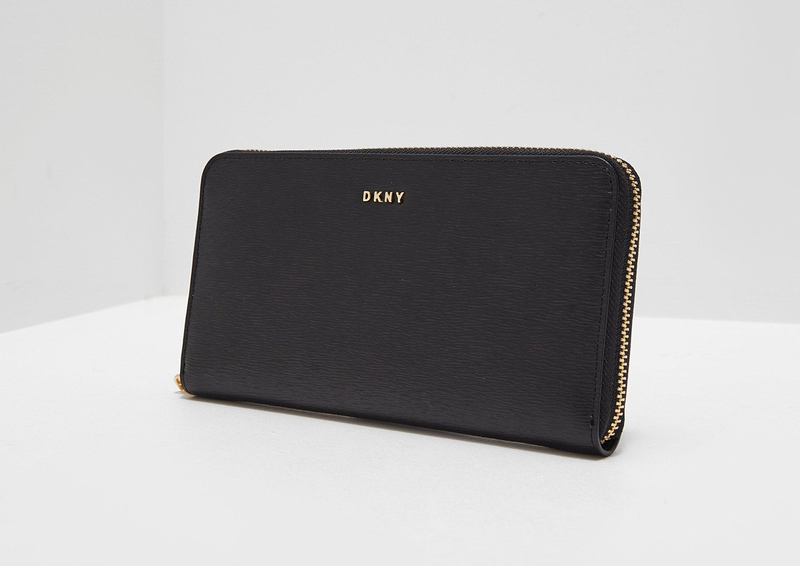 This Textured Zip Around Purse comes in a black colourway with a textured exterior and is the perfect treat or present. Another staple that will pair well with a huge array of handbags, and make her heart skip a beat this Valentine’s Day. Fall in love with luxury at Tessuti this Valentine’s Day.